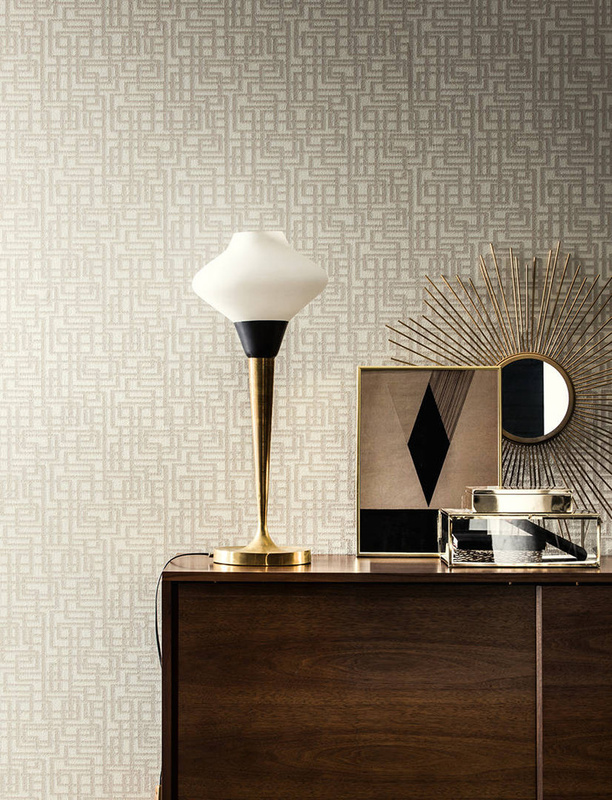 Wallcoverings that shimmer like the plumage of an exotic bird. 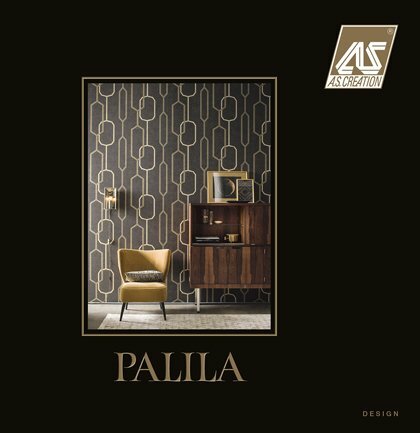 The floral and abstract avant-garde designs in the new PALILA collection are captivating, with strong shades of blue, yellow, green, brown and metallic accents to provide striking contrasts. 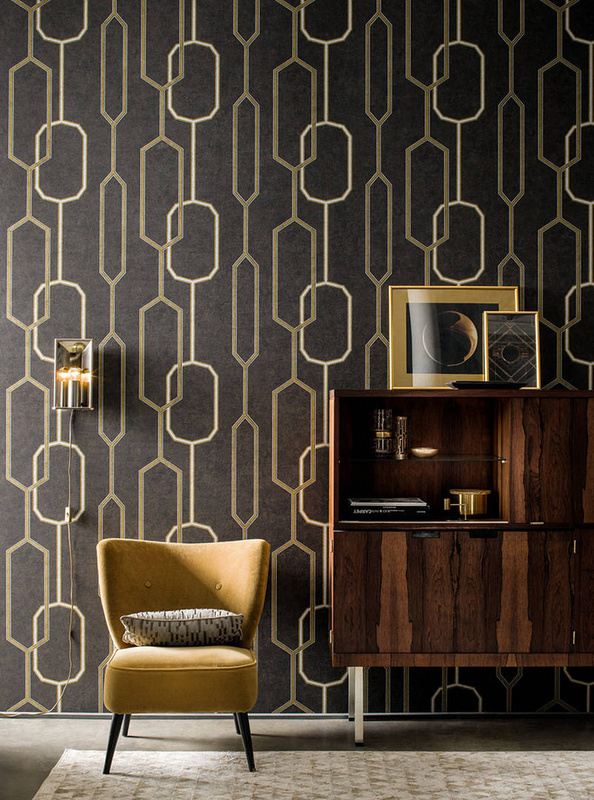 The deep tones create an ambience of mysterious elegance: perfect for styling retro interiors. 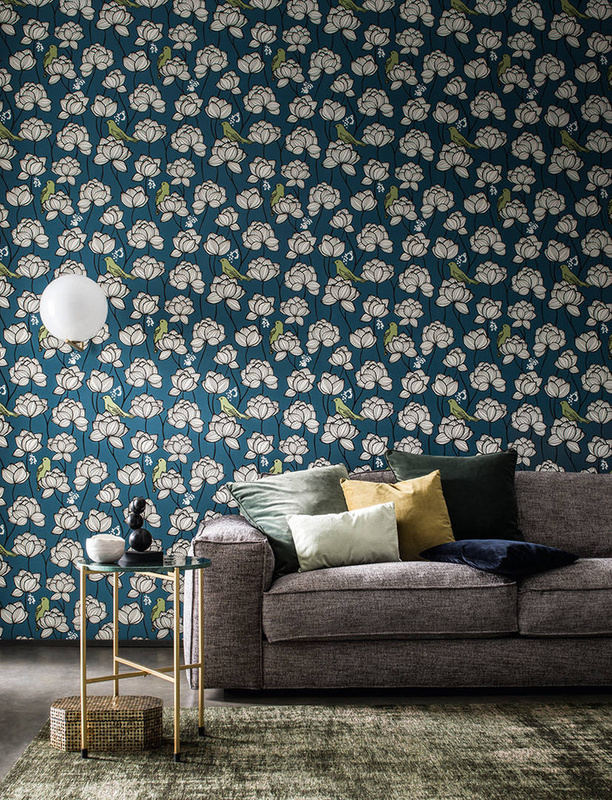 Lovers of bright wallpaper collections need not feel left out: the more subtle shades of grey and rosé create a harmonious atmosphere, lending contemporary interiors a touch of Scandinavian flair.